We kicked off a new Series yesterday at Faith Renewed called RESTORATION. MY GOD IS A RESTORER! No matter what the enemy has taken from you, God can restore it to a condition FAR GREATER than ever before! 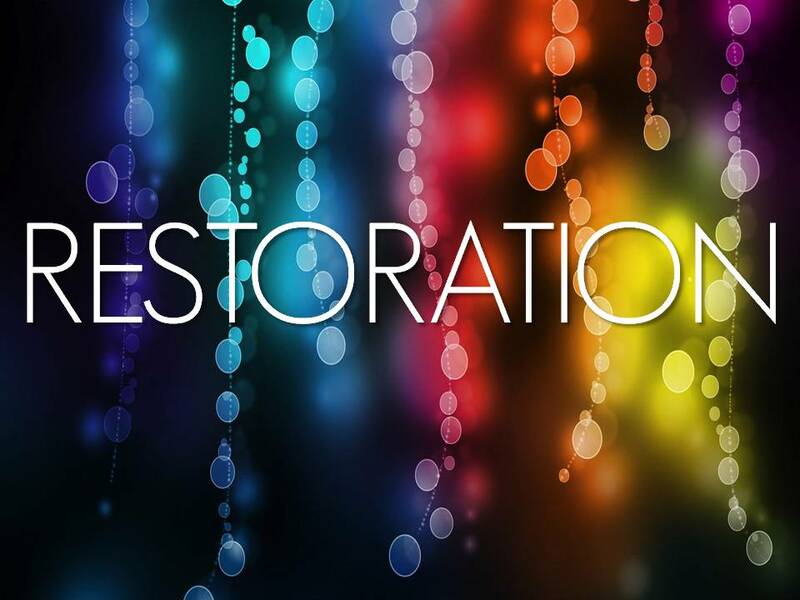 Here are a few things that lead to restoration in our life. BELIEVE… Have faith in HIS Word and trust His promises. BELIEVE AGAIN! PRAISE… The enemy is trying to steal your praise. He knows it’s one of your greatest weapons! ASSEMBLE… In Joel, they sounded an alarm and called for an assembly. Get plugged into a church! Connect with people of faith that love you, and will be honest with you. PRAY… Spend time with HIM. Prayer changes us! It may not change the circumstance immediately, but it prepares us for any situation. God can do more in one moment than we can do in months.